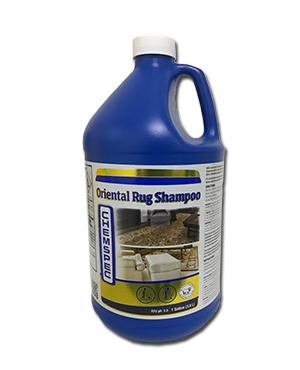 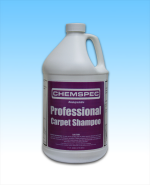 Oriental Rug Shampoo is a neutral pH shampoo which is specially formulated to clean wool rugs, carpet and other specialty textiles. 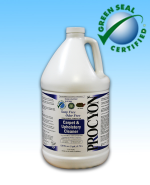 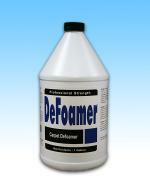 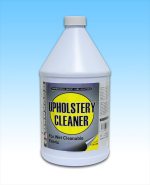 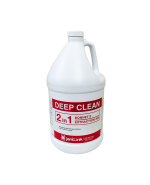 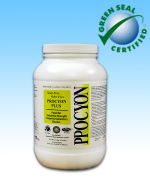 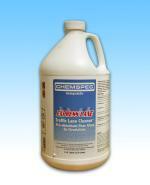 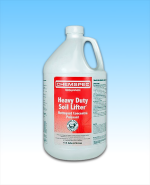 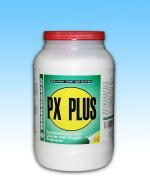 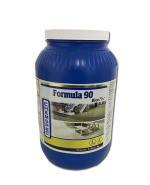 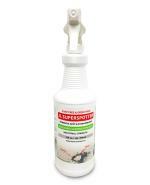 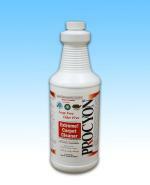 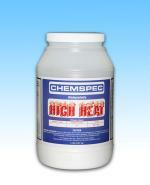 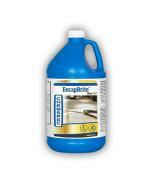 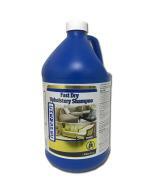 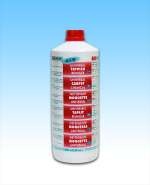 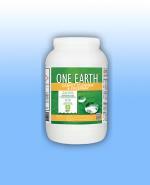 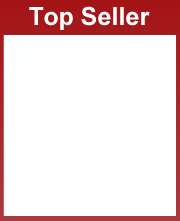 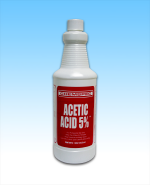 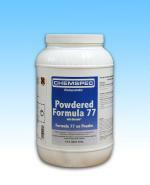 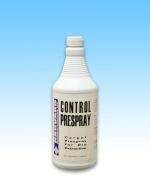 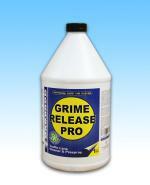 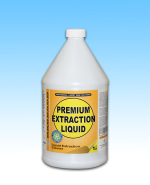 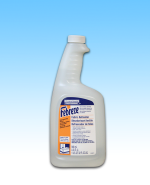 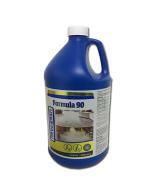 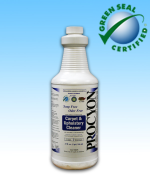 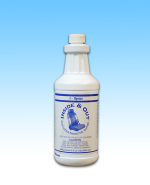 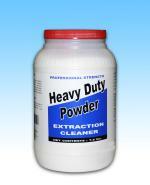 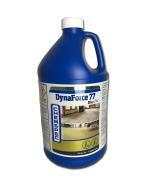 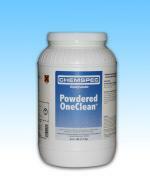 Can be used in rotary, Chemstractor or dry foam equipment. 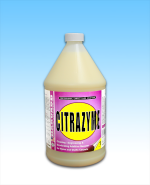 Mix 8 ozs. 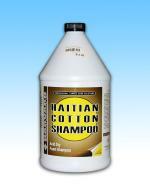 of product to 1 gallon of water (16:1 dilution) and shampoo as usual. 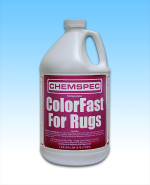 Pretest for colorfastness in an inconspicuous area before use. 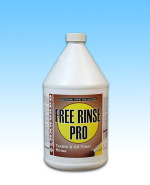 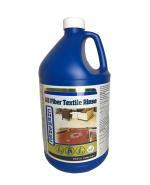 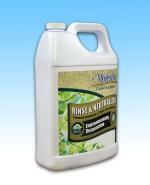 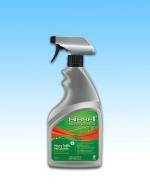 Oriental rugs may be rinsed using Textile Rinse as the final step in cleaning.